Sydney is going to be much tougher than she ever imagined. an even bigger strain on the friendship. 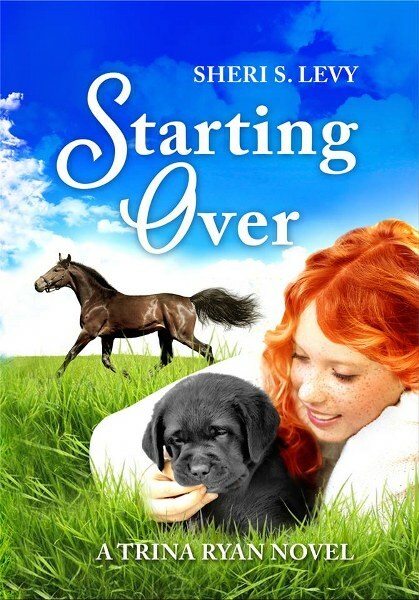 a daunting decision: is she strong enough to take on another service puppy? Seven Days to Goodbye – Trailer from Creative Art Department on Vimeo. with a gorgeous thoroughbred named Knight. problems and make a fresh start? 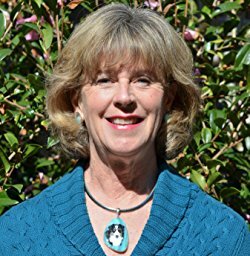 “Levy is on sure ground in this enjoyable page-turner for young adults. 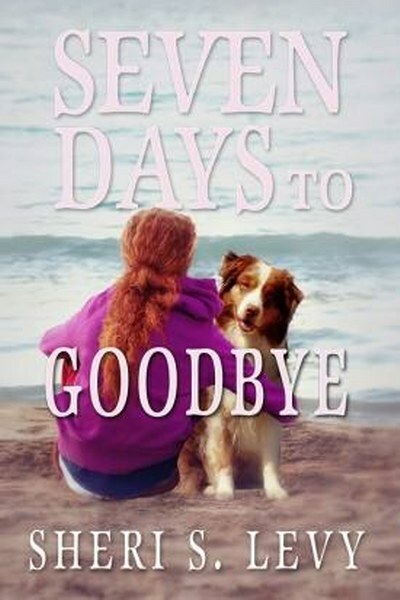 her first YA novel, Seven Days to Goodbye. series will be, Starting Over.